Hewlett-Packard, one of the competitive brands in the world of laptops, has launched the new series of laptops named as Envy series, which has very much similarity to the the Macbook Pro series of laptops. 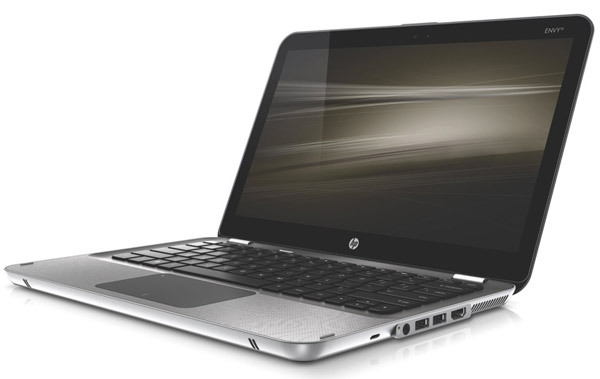 The Envy series of HP laptops is going to come in 13inch and 15inch screen sizes. They are not competing the Macbook Pro just with the design but also the pricing which is nearly the same for the 15″ screen-sized laptops, with a price of $1799(Rs. 86,400) compared to the Macbook Pro at $1699(Rs. 81,600). 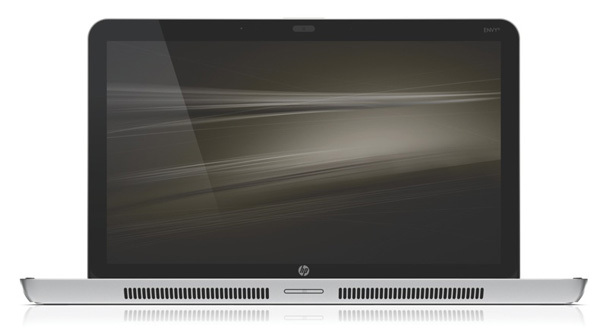 The HP Envy 13 laptop has a VGA camera in the top, brightest 410 nit 13-inch screen, and its less than an inch in thickness. Its a light weight laptop, weighing 3.74 pounds and made of Aluminium + Magnesium body. It comes packed with dual-core Intel Core 2 Duo processor and the battery is removable and has a life of 7 hours. Apart from that, there is a Slim Fit Extended-Life Notebook Battery available which can help in extending the battery life to 18 hours. The HP Envy 15 laptop has 15.6-inch display, Intel Core i7 processor and some high level features that many other HP laptops have not seen. Its being claimed as one of the fastest HP laptops, with 16GB DDR3 1066MHz RAM and dedicated video memory, that doesn’t eat up the normal RAM. This laptop also is less than an inch in thickness and 5.18 pounds in weight. This is great laptop and costly too. That’s a beauty, but the price is too high. Really very high when comparing with the Apple products. And when comparing the design and the OS, I would still prefer a Macbook Pro when comparing to this high priced Envy series of HP. Did you hear about the Dell Adamo which too was brought in to compete with the Macbook Air? All of these come and go, just because of the high pricing.